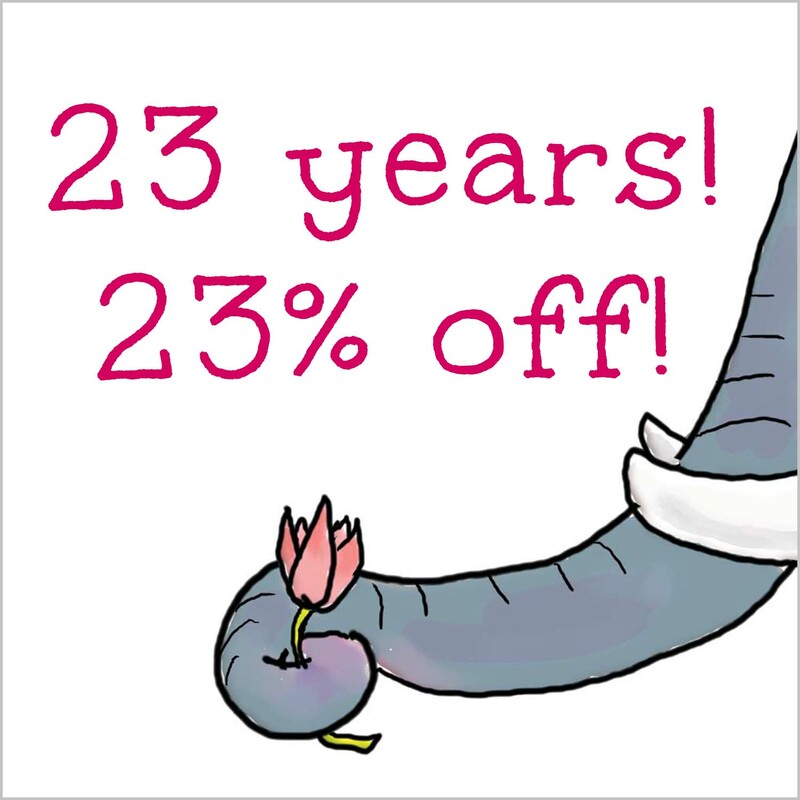 Get 23% off on ALL our books! Valid till 21.2.19, 11.59 pm. Use code TULIKA23 at checkout.